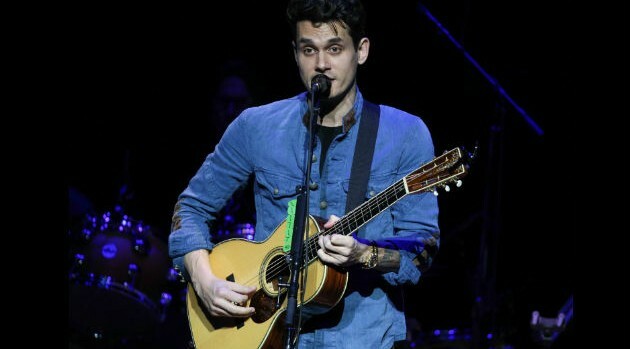 Imeh Akpanudosen/Getty Images for LUTBOver the weekend, John Mayer tweeted his admiration for Beyoncé’s song “XO.” Now, he’s paid her the ultimate compliment by performing the song live on stage. On April 12, John tweeted, “The best thing about Beyoncé? The break in her voice on the first ‘baby, love me lights out’ in XO. Real and raw.” On Tuesday in Adelaide, Australia, John sang a version of “XO” using only an acoustic guitar and a harmonica, and actually managed to make it sound like one of his own songs. “XO” appears on Beyoncé’s current self-titled album, which she released with no warning in December, shocking both her fans and the entire music industry.